Since the unveiling of the game at E3 2018, we didn’t get to see much about Halo Infinite. In fact, the trailer at E3 was also not the actual game but an engine demo perhaps. 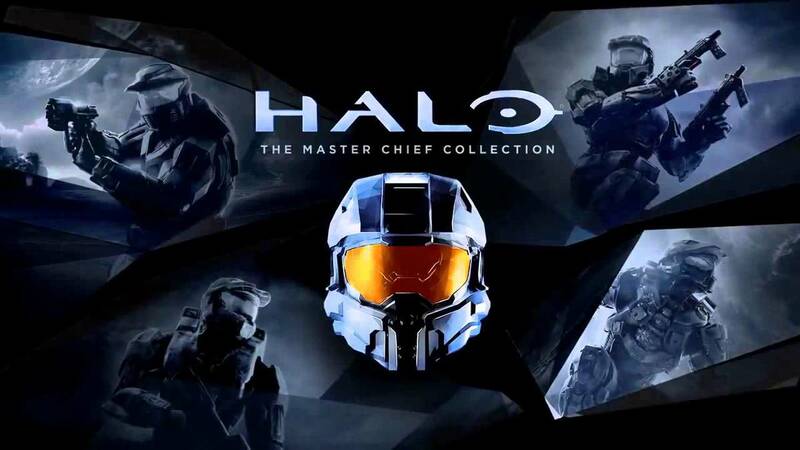 However, just recently a new artwork from the studio came in for the Halo community fans. A meeting was held between the team at 343 Industries and the fans in a Halo Community Studio Visit organized by the Halo Infinite developers. The attendees of the meeting, later on, met with a gift from the 343 Industries which looks like an art piece from the game. The artwork was revealed to the fans in the form of signed posters. Perhaps this concept art has uncovered new angles to the gaming community online. 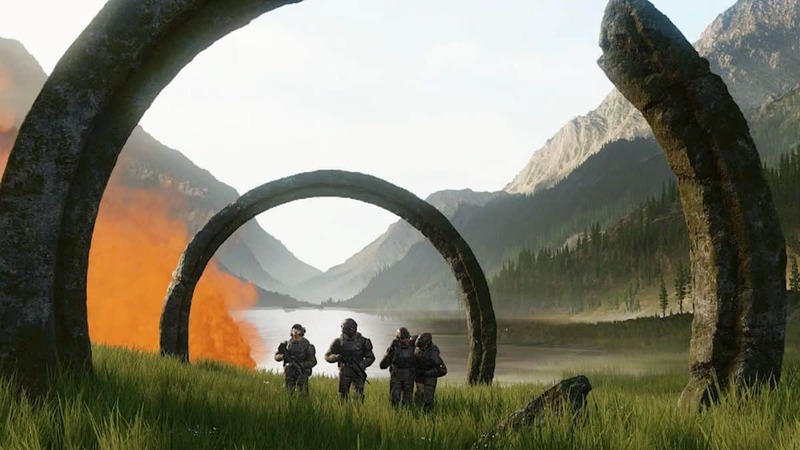 The setting visualized in the poster has interested fans on forums to speculate extensive possibilities in the Halo Infinite. Talks about the gameplay of Halo Infinite being dedicated to an open world with limitless prospects are already in order. I hope I can drive my mongoose to the top of the mountain at the back. Open-world meets classic Halo art style. Amazing. Oh yes, that Halo 3 vibe. The point to be taken under consideration here is that just like this sketches for Halo 4 also came out and fans started to expect more from the game but indeed it turned out to be rather linear in gameplay. The engine for Halo Infinite is still said to be in development stages. 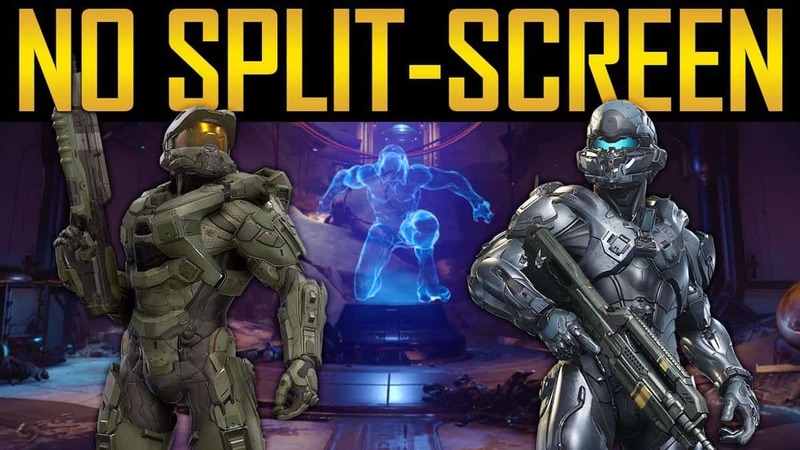 Moreover, 343 Industries doesn’t want to focus on a Battle Royale mode for now and they might actually make an open world this time.